Employers know that Oregon State students are, to put it simply, outstanding at what they do. 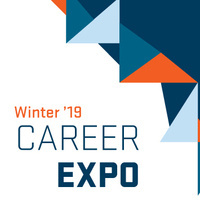 That’s why this career fair attracts approximately 70 employers seeking students like you to fill jobs and internships in the civil and construction engineering industries. Some examples of employers who have recruited at Oregon State in the past include: US Army Corps of Engineers, Howard S. Wright, Anderson Construction, Black & Veatch, Lennar, Harder Mechanical and many more.